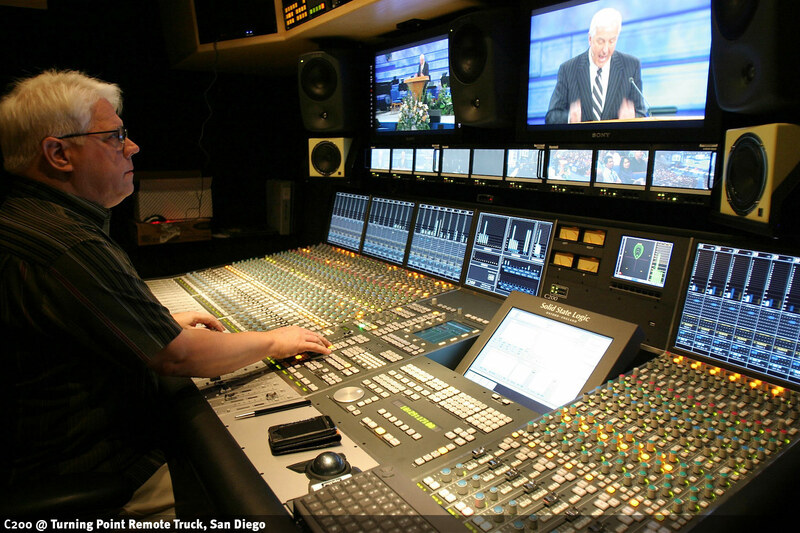 The C200 HD is the ideal Live Production Console. It is a digital audio console with a traditional analogue style ‘knob per function’ control surface with an in-line channel format. 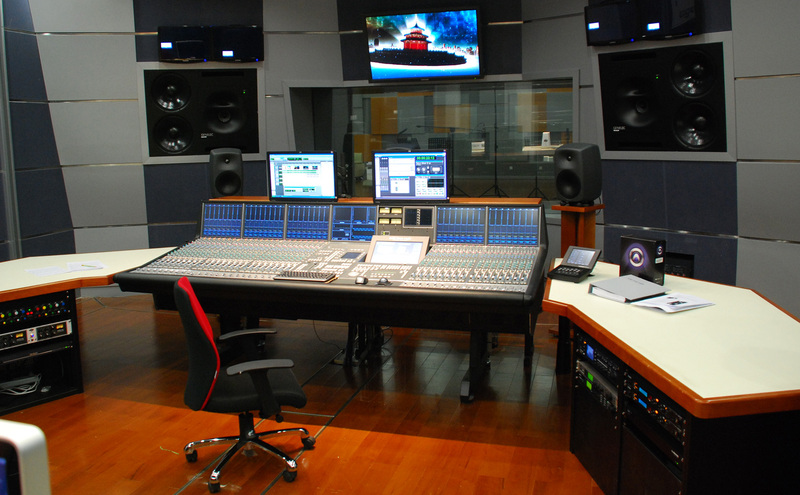 Freelance audio engineers stepping from studio based music production into on-air mixing for TV are instantly familiar and comfortable with the C200. It offers all of the benefits of a digital audio console including instant reset, extremely flexible channel layout capability and capacity for dual operator configuration. 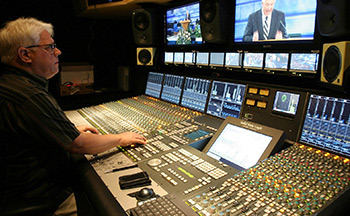 The C200 is well established worldwide in high profile entertainment broadcast studios like CBS studios in NYC where The Letterman Show is produced (where a house orchestra regularly shares the bill with visiting bands). The C200 has also found favour with many of the most prestigious Opera Housesand Classical Concert Halls like the beautiful Danish National Opera. 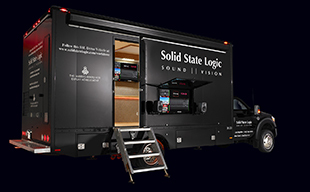 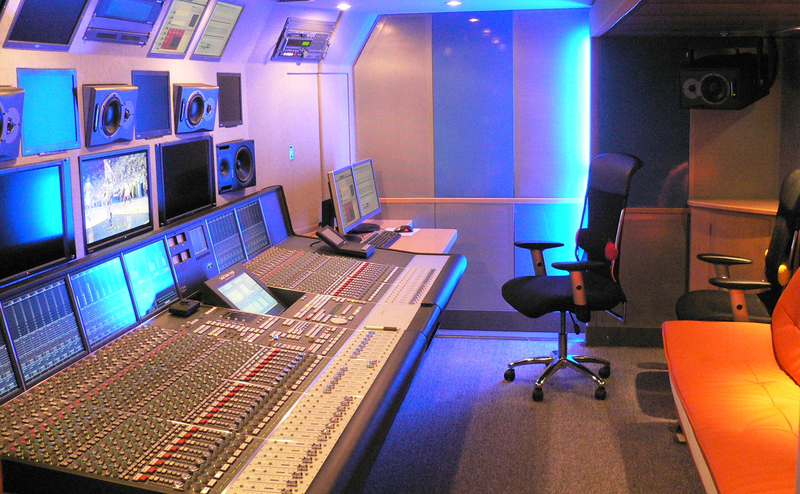 A special ‘Mobile’ configuration has helped establish C200 in specialist location music recording/broadcast trucks with prominent examples including the BBC OB fleet, Livewire Remote Recorders and Le Voyageur. 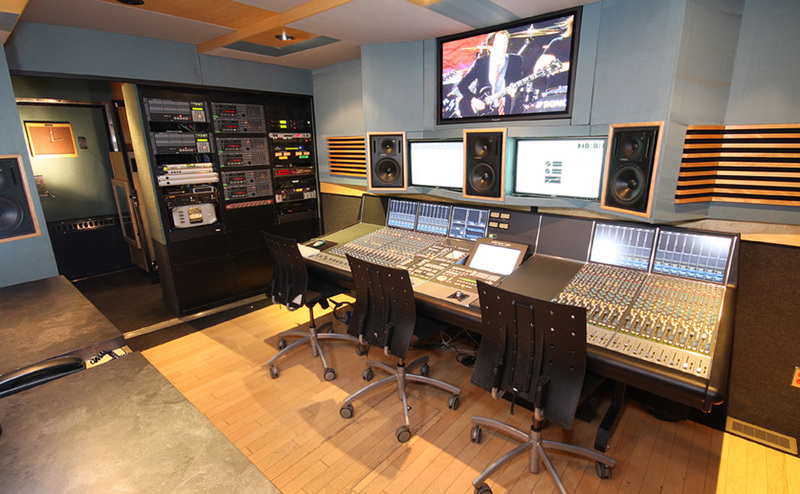 The C200 uses the Centuri Processor, Modular Local I/O and the CSB Stagebox system. 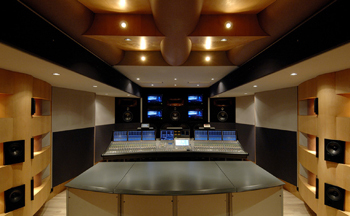 Click here for more detailed technical information.